Black or white? Clean or dirty? Do not hesitate! 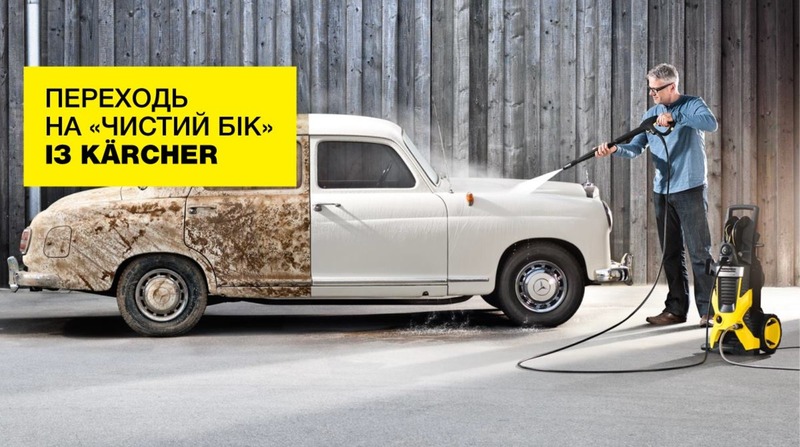 Cross over to the clean side with Karcher!